Watch blemishes and pigmentation fade away with a course of SkinBase microdermabrasion treatments. 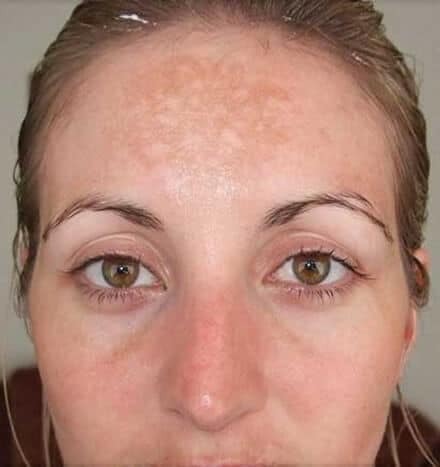 The SkinBase Facial™ was designed as a skin pigmentation treatment and can therefore vastly improve the appearance of facial pigmentation and skin blemishes. 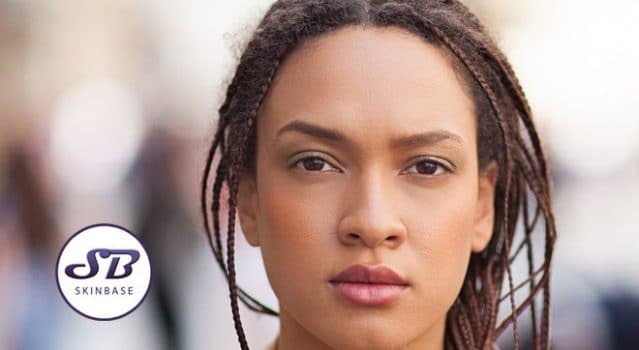 Reasons for facial pigmentation (and elsewhere on the body) vary from over exposure to the sun, the use of oral or birth control pills, pregnancy and even chemicals found in certain perfumes, soaps and shampoos. 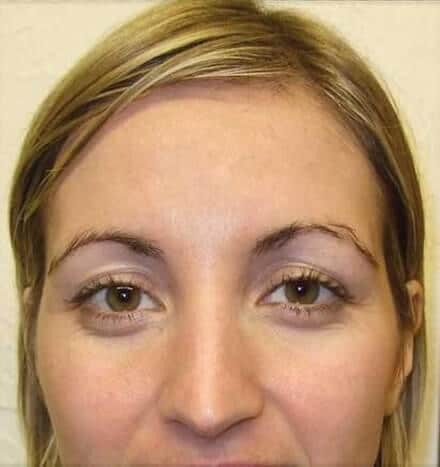 Regular microdermabrasion treatments are proven to show significant benefits as a skin pigmentation treatment, working on sun-damaged skin and to help remove unwanted facial pigmentation blemishes. Why The SkinBase Facial™ for Facial Pigmentation & Facial Blemishes? Our videos clearly show the amazing effects of The SkinBase Facial™ as an effective treatment for facial pigmentation and facial blemishes. 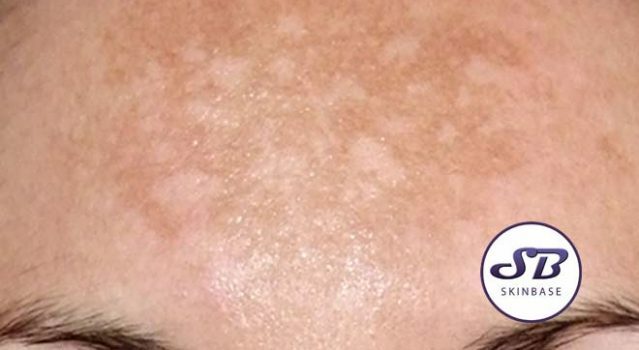 There are many people who suffer from a variety of pigmented blemishes including freckles (ephelides), sunspots (solar lentigos) and pigmented birthmarks such as Café-au-lait macules and Becker’s naevi. Pigmented blemishes can be caused by numerous factors including genetic predisposition, sun damage, injury, irradiation and hormonal changes. 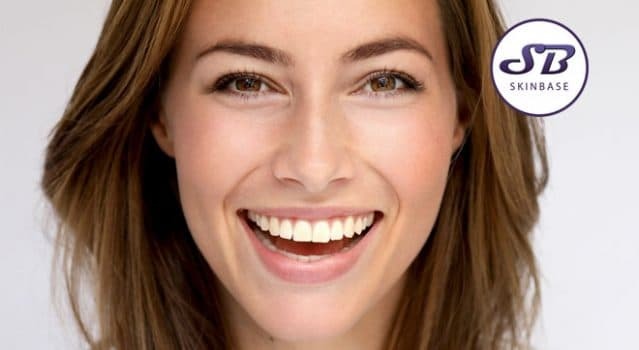 The SkinBase Facial will ultimately act as a treatment for your pigmentation, although the final result and the number of treatments depends on a number of factors including the type of lesion, skin type, the degree of sun tan, size and depth of the vessels and the location to be treated. Your SkinBase therapist will advise you on the number of treatments during your consultation session. Following The SkinBase Facial™, it’s imperative that you wear a high factor sunscreen as your face will have had layers of protective skin stripped back. 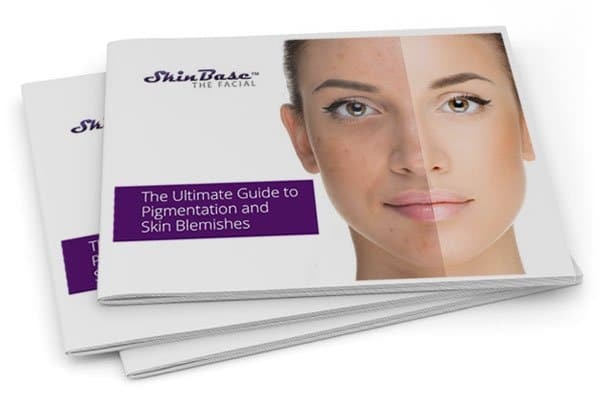 Take a look at the SkinBase videos to see how others benefited from the SkinBase Facial as a pigmentation treatment to remove facial pigmentation and skin blemishes.